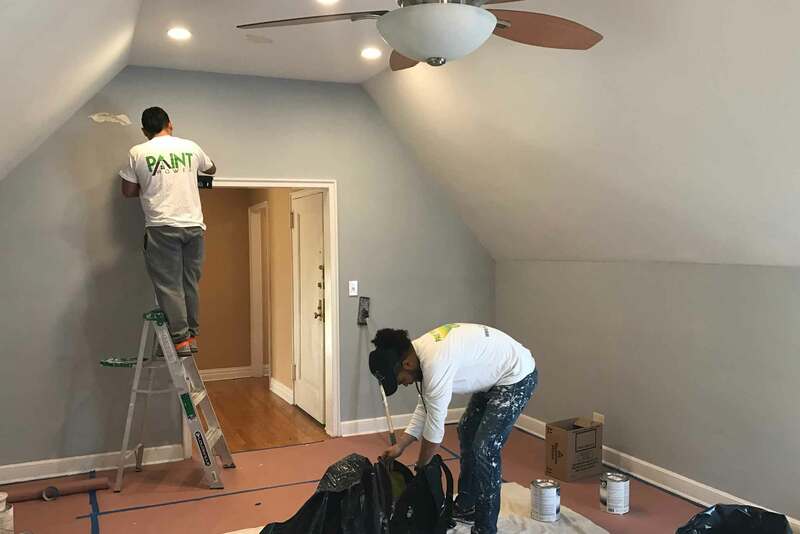 We have been the painting contractor Nassau County preferred by locals who have trusted to perform an interior remodeling or home improvement. Since 2007 we offer painting quotes, ideas of kitchen remodeling, better interior painting, painting works with excellent finishes. 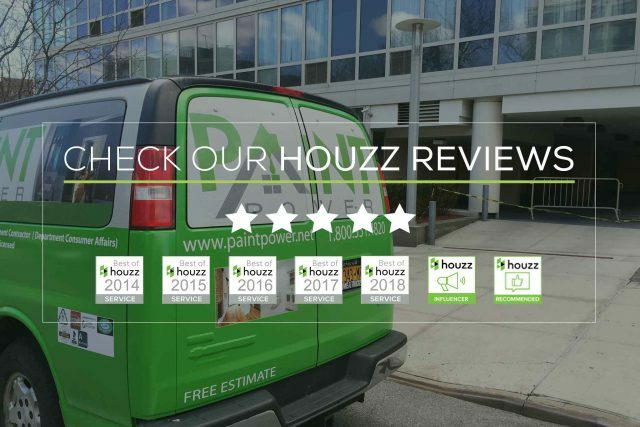 We are the best professional painters in Nassau County, NY. If you have a painting & remodeling need for your building or home, you can count on our licensed and insured company of expert remodelers to handle all your projects -large or small. Paint Power has a great team that are concerned with providing you the best looking interiors and exteriors in Nassau County. In order to truly make your business or home unique to you, it is about also getting the quality paint job you need. So when it comes to your interior and exterior painting services in Nassau County, we will be there for you as well. Don’t take chances when it comes to the work that you get done or the contractor you choose to work with. Let us take care of this for you.